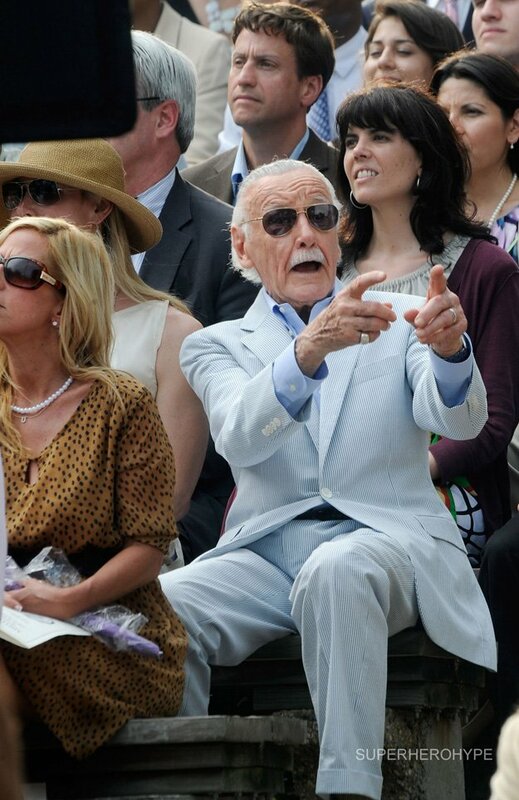 IM3 - when tony sneak into the TV van, briefly show Stan Lee on small screen as a judge holding up a number 10 sign. Director Zack Snyder officially announced that Batman will indeed appear in his follow-up to Man of Steel.. Henry Cavill on, but who will be the new Batman..?? 2015..
Ben Affleck is set to play Batman opposite Henry Cavill in the untitled "Man of Steel" sequel that will be directed by Zack Snyder, Warner Bros..
Ben Affleck..?? He played Daredevil before, which to me was a failure..